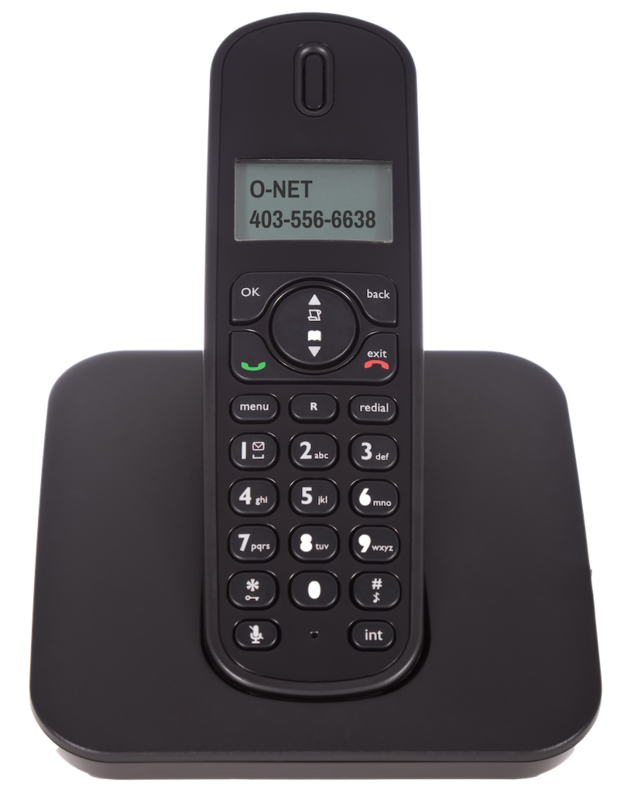 All the reliability and features you expect from a home phone. Enjoy voicemail, caller ID, e911 and more with no hidden cost. Don't miss that important call if you're on the line. Get unlimited local and North American calling. Know who is calling before you answer. Direct your calls to another number. Listen to a message from callers if you miss them. Bring your existing number, or pick a new one.